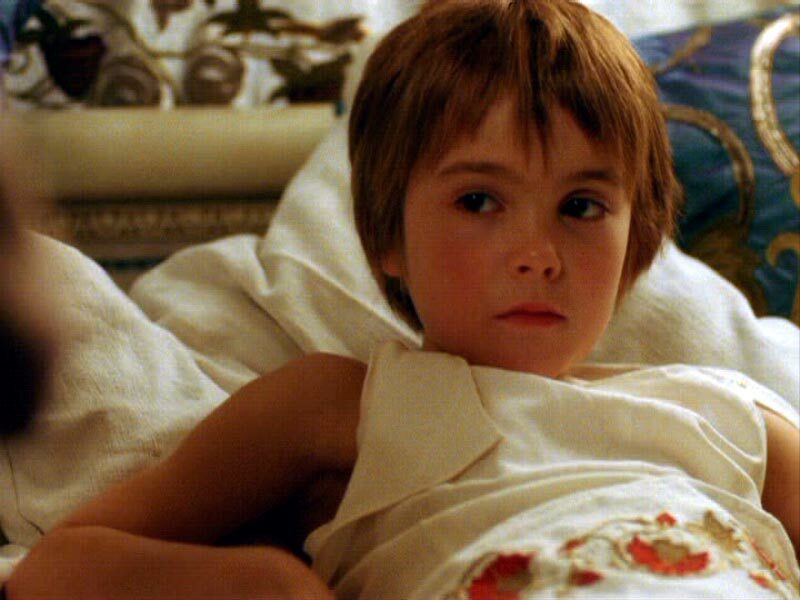 OLIVER STONE'S ALEXANDER OPENED NOVEMBER 24, 2004 TO GENERALLY SCATHING REVIEWS. THE DIRECTOR, SCRIPT AND MAJOR PLAYERS WERE SUBJECTED TO CRITICAL DERISION, BUT WHEN CONNOR WAS MENTIONED, THE COMMENTS WERE OVERWHELMINGLY FAVORABLE. BELOW IS A SELECTION FROM THE REVIEWS, INCLUDING ONE THAT IS NOT COMPLIMENTARY. I WAS UNABLE TO FIND ANOTHER STATEMENT SINGLING HIM OUT FOR DISAPPROVAL. 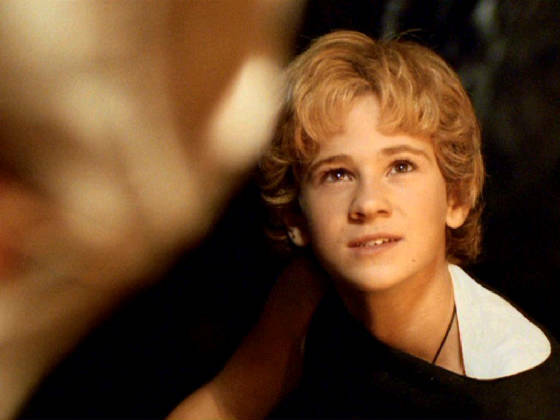 "Connor Paolo gives a confident performance as the young Alexander and shares a remarkable likeness to Colin Farrell that temporarily tips the scales toward some suspension of disbelief. "- COLE SMITHEY, CHARLESTON CITY PAPER. "Shortcomings abound once Colin Farrell supplants Connor Paolo, the winsome adolescent who precedes him in the role of Alexander. 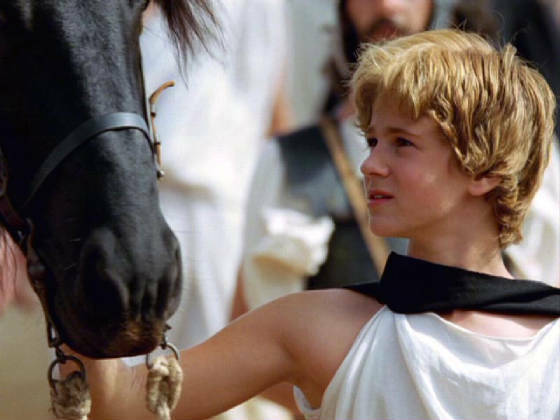 The adult star never gets a triumph as stirring as the teen's taming of the black stallion Bucephalus — a reminder that Alexander was the granddaddy of horse whisperers." "PAOLO CONNOR [SIC], OUR YOUNG ALEXANDER...LEARNED THE IRISH ACCENT IN A PASSION STUDY. HE LEARNED TO RIDE A HORSE. HE DIDN'T HAVE MUCH EXPERIENCE AND THIS WAS A BIG HORSE. HE LEARNED IT IN A FEW WEEKS AND HE MIMICKED COLIN FARRELL AS MUCH AS HE COULD. HE HUNG OUT WITH HIM. HE'S AN AMAZING YOUNG MAN. VERY BRIGHT. VERY, VERY EASY TO WORK WITH. DEVOTED TO HIS CRAFT. HE'S GOING TO HAVE A HELLUVA FUTURE."